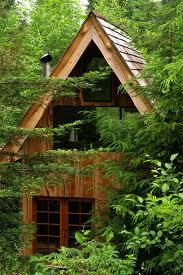 “Japanese Forest House” in Oregon was created from local materials for $11,000 and is lovely. 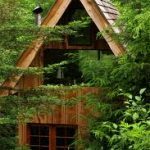 If you don’t mind spending $125 a night and using an outdoor privy, you can rent it at AirBNB.com. “Fifty Unbelievable Facts About Earth:” We learned that the tardigrades are the hardiest creatures on earth and can live up to 10 days in a vacuum. (They measure about one-hundredth of an inch.) Elsewhere on Earth: China’s air pollution is visible from space, though contrary to popular belief, the Great Wall is not.